Outdoors There are 24 products. 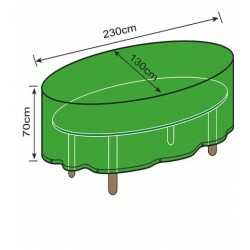 Decor your garden with this beautiful and simple JOCCA Garden Windmill. With dimensions of 34x87 cm, the JOCCA Garden Windmill is perfect to give to your yard that perfect touch of summer, spring and joy. 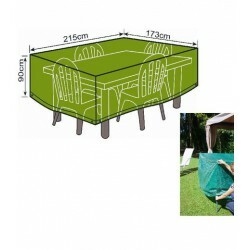 The JOCCA Patio Furniture Cover is ideal for keeping your patio furniture protected and damage-free. 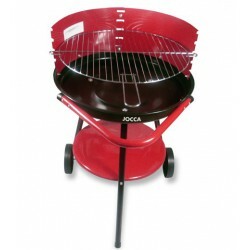 The JOCCA Patio Furniture Covers shields your furniture from the ravaging elements of the weather. Made from laminated woven polyithylene, which is frost resistant, this easyto clean cover, ensures your patio furniture stays looking like new all year around. The JOCCA Garden Chair Cover is ideal for keeping your patio furniture protected and damage-free. The JOCCA Patio Furniture Covers shields your furniture from the ravaging elements of the weather. Made from laminated woven polyithylene, which is frost resistant, this easyto clean cover, ensures your patio furniture stays looking like new all year around. 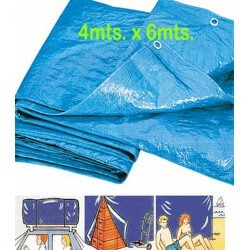 The JOCCA Sun Lounge Cover is ideal for keeping your patio furniture protected and damage-free. The JOCCA Patio Furniture Covers shields your furniture from the ravaging elements of the weather. Made from laminated woven polyithylene, which is frost resistant, this easy to clean cover, ensures your patio furniture stays looking like new all year around. 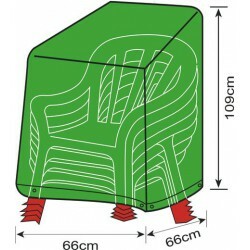 The JOCCA Garden ChairCover is ideal for keeping your patio furniture protected and damage-free. The JOCCA Patio Furniture Covers shields your furniture from the ravaging elements of the weather. Made from laminated woven polyithylene, which is frost resistant, this easyto clean cover, ensures your patio furniture stays looking like new all year around. JOCCA Drinking Water Pump is a Manual Water Pump for bottled waters. Suitable for 3 litres and 5 litres bottles. 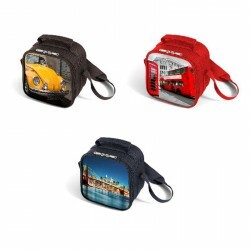 Ideal for sports events, camping, home and office. The pipe length is 35cm and dimensions are 18x8cm. 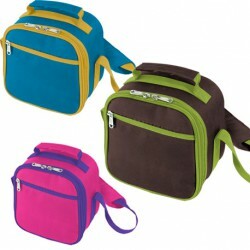 BOLSA TERMICA PARA COMIDA VARIOS ESTAMPADOS Bolsa termica porta alimentos, con asa para transportar y correa extensible para llevar colgada, ideal para llevar la comida o almuerzo al trabajo. Interior isotérmico, con fiambrera para llevar la comida y cestillo para colocar la fruta, el pan o la bebida. Bolsillo interior para los cubiertos. 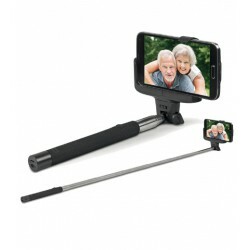 With the JOCCA Bluetooth Selfie Stick, you can take th ebest selfies you want whenever and wherever. It is compatible with any i-phone and smartphone devices. Very easy to assemble.